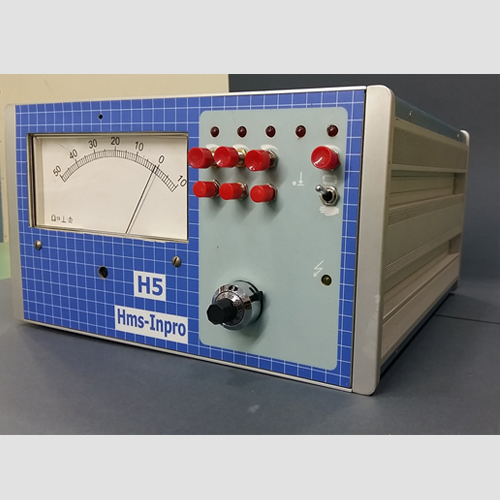 In Process Amplifier (HMS-H5) has application in measuring diameter of part during grinding operation. 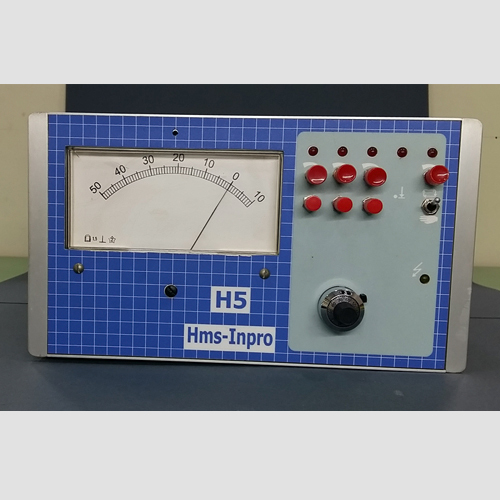 Amplifier has been provided with Analog Dual sensitive meter, three set points, Adjustable Auto retraction time setting, Offset adjusts Potentiometer. 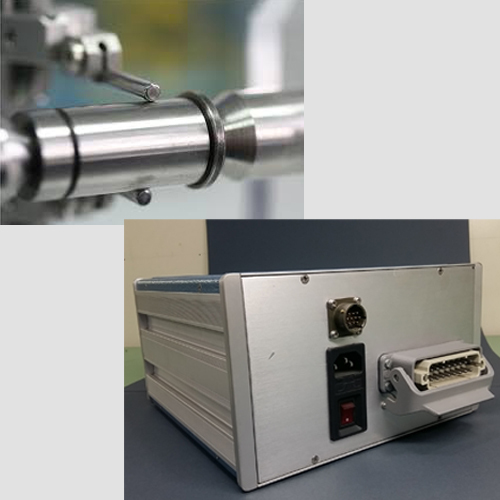 Measuring head connected to In Process Amplifier continuously measures work piece diameter during grinding operation and compares with set-points presets in amplifier. In-feed controls of machine are control and Grinding wheel retract signal is applied once diameter of the component reaches set value. â€¢ Wheel Auto retract setting Pot. â€¢ Zero offset adjustment Pot. â€¢ Application Area for In Process Amplifier: Cylindrical grinding machine control.